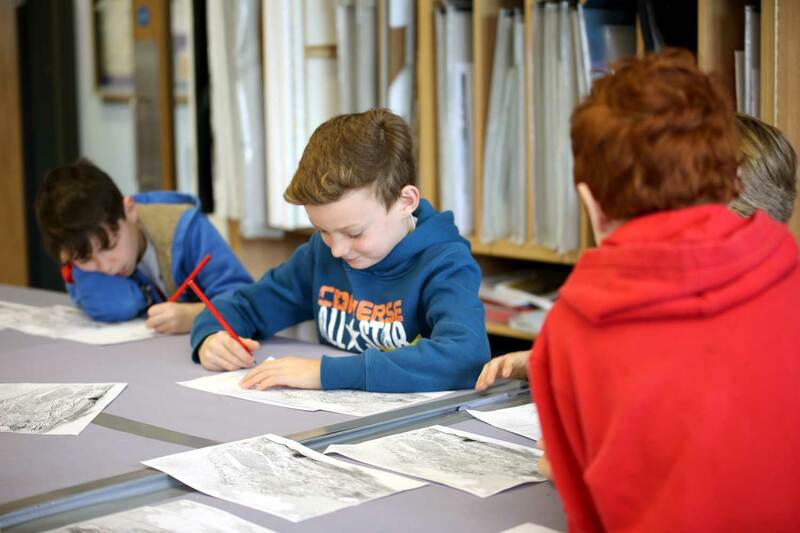 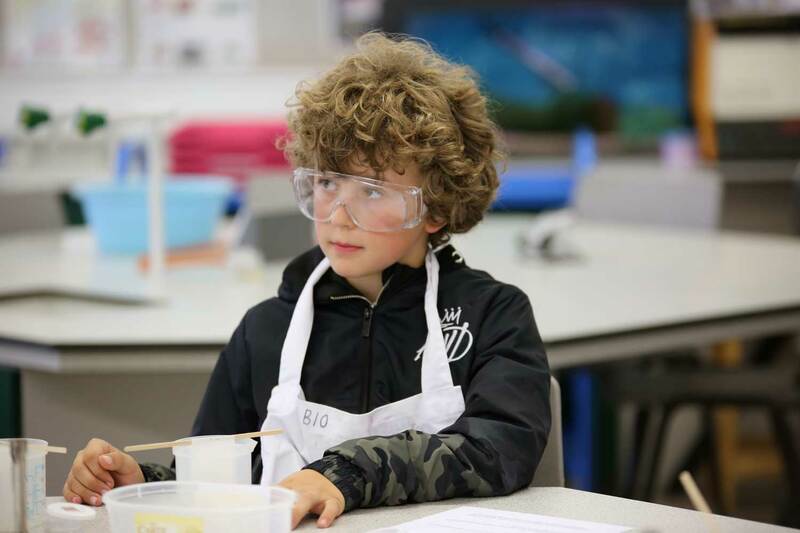 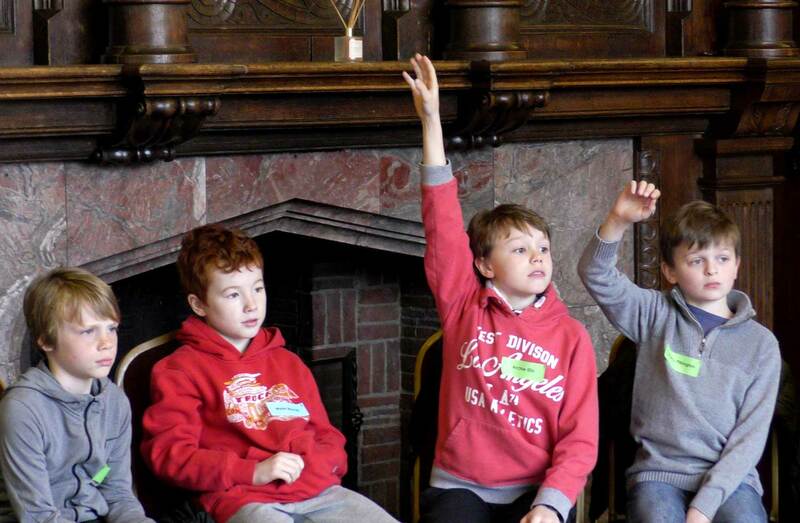 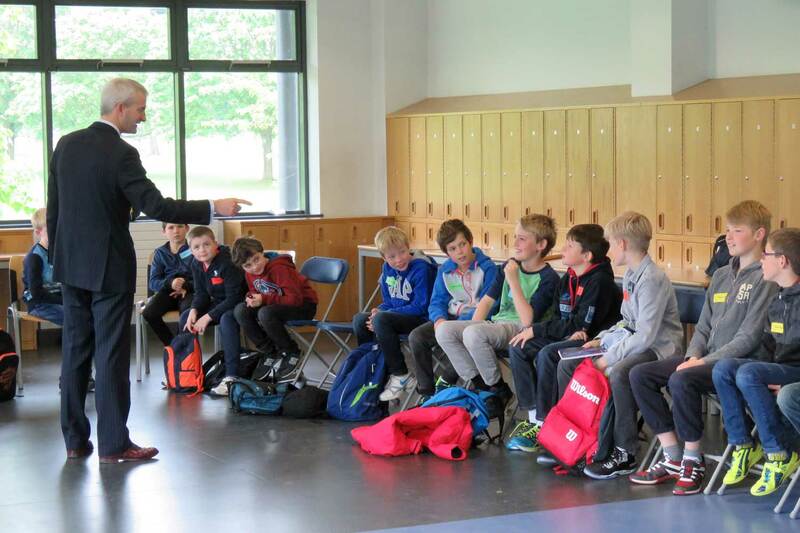 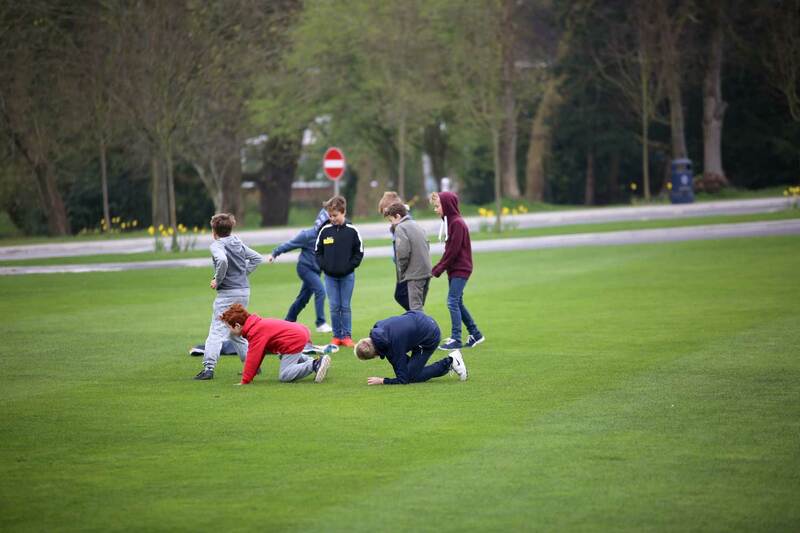 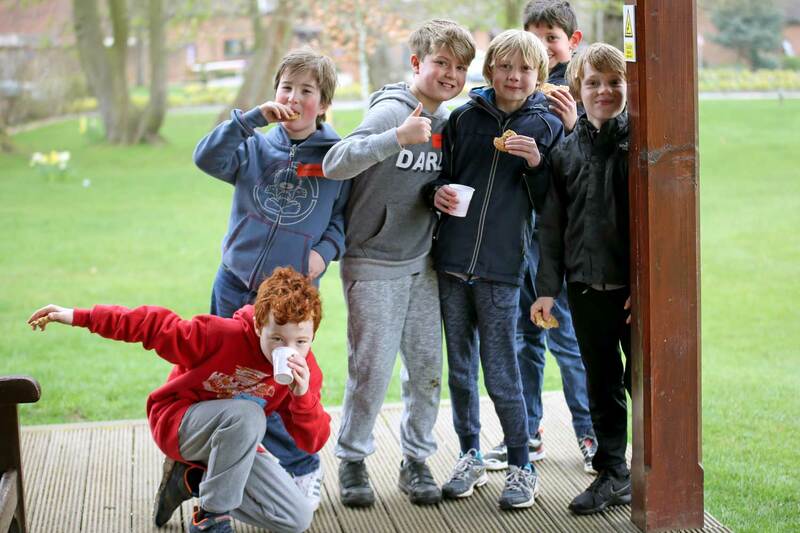 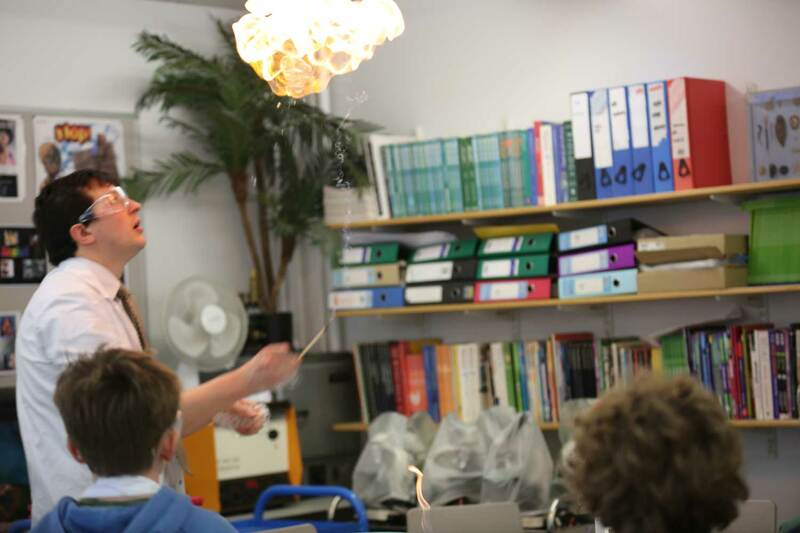 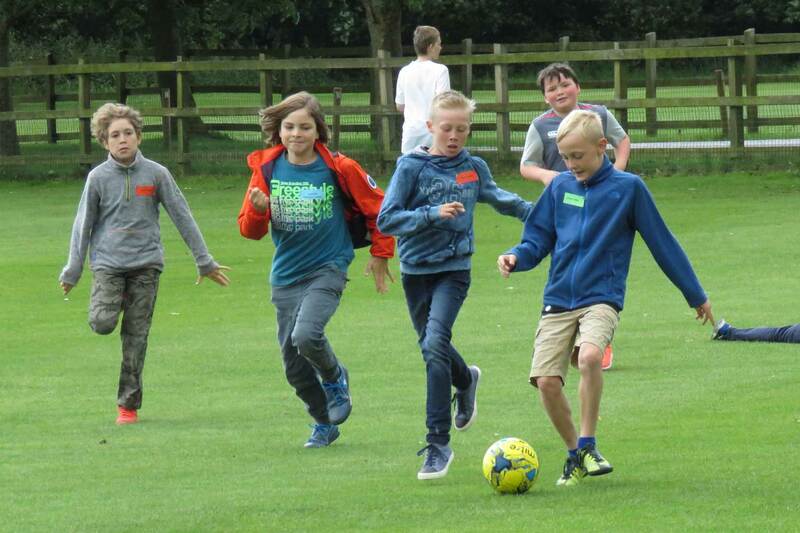 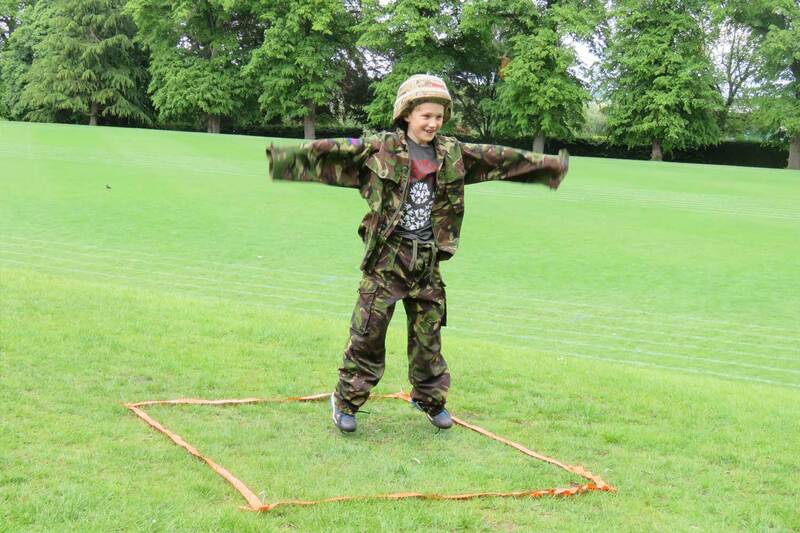 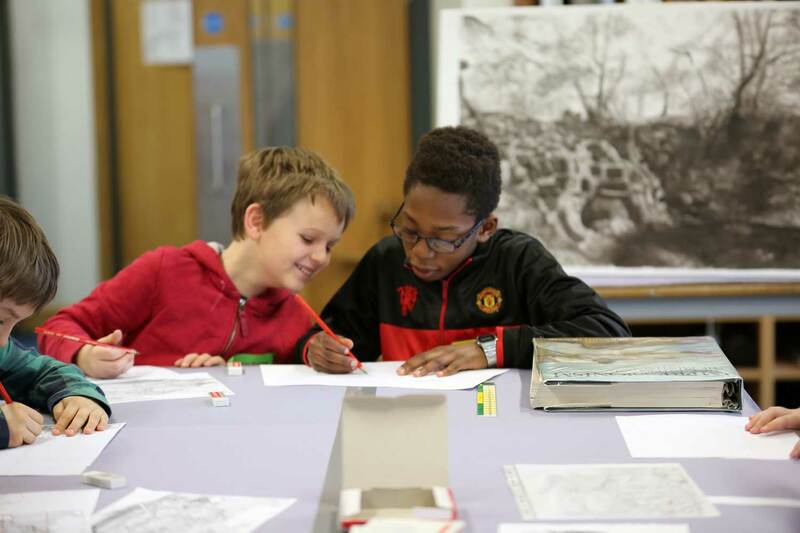 Our Taster Days take place in the Spring and Summer terms each year and are open to boys in Year 5. 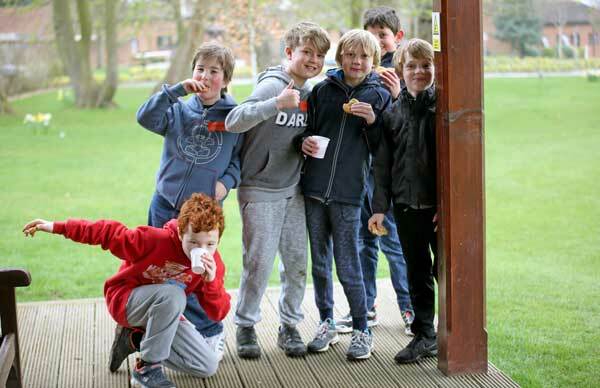 Dates for the 2019 Taster Days will be confirmed soon. 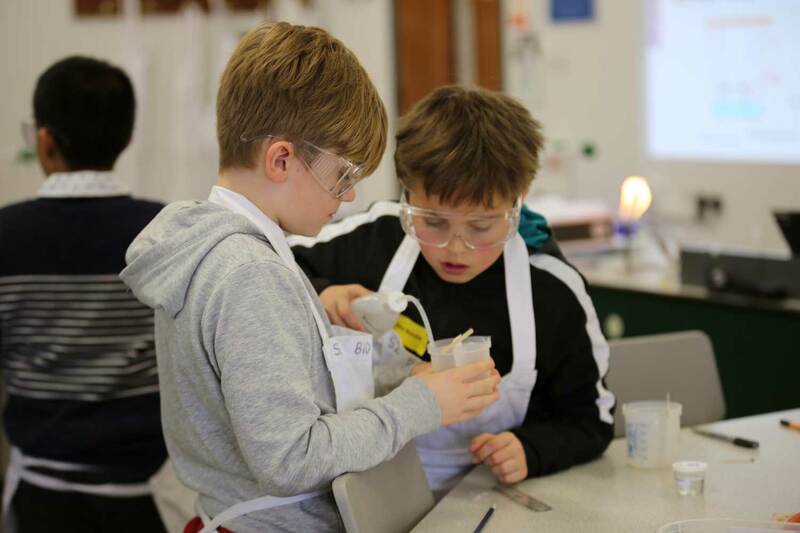 Pupils who are formally registered for entry to the School will receive priority invitations to Taster Days. 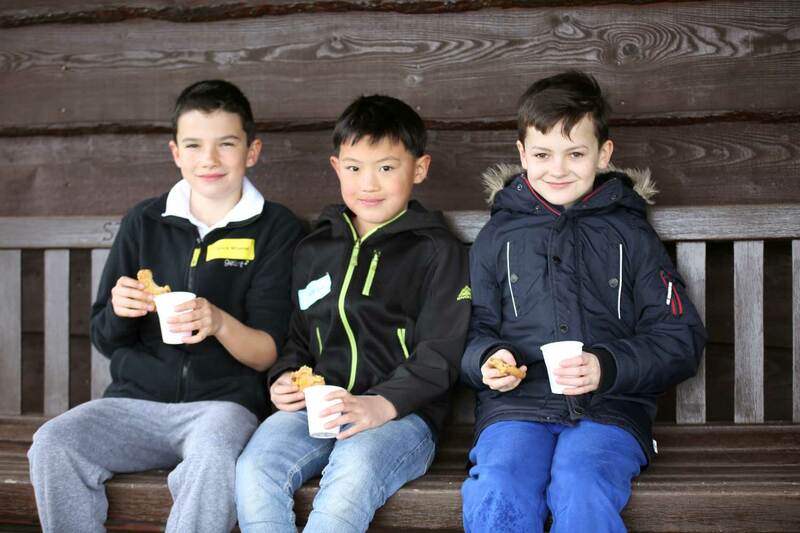 Any remaining places will then be released to non-registered pupils via this website.